You're invited to join the board of the Western New York Art Therapy Association for our upcoming, open annual business meeting. Each year, our membership is invited to join the board to discuss a summary of the past year, as well as engage with us in planning for the next year. This will be an opportunity to provide feedback, ask questions, and learn what WNYATA membership has to offer. 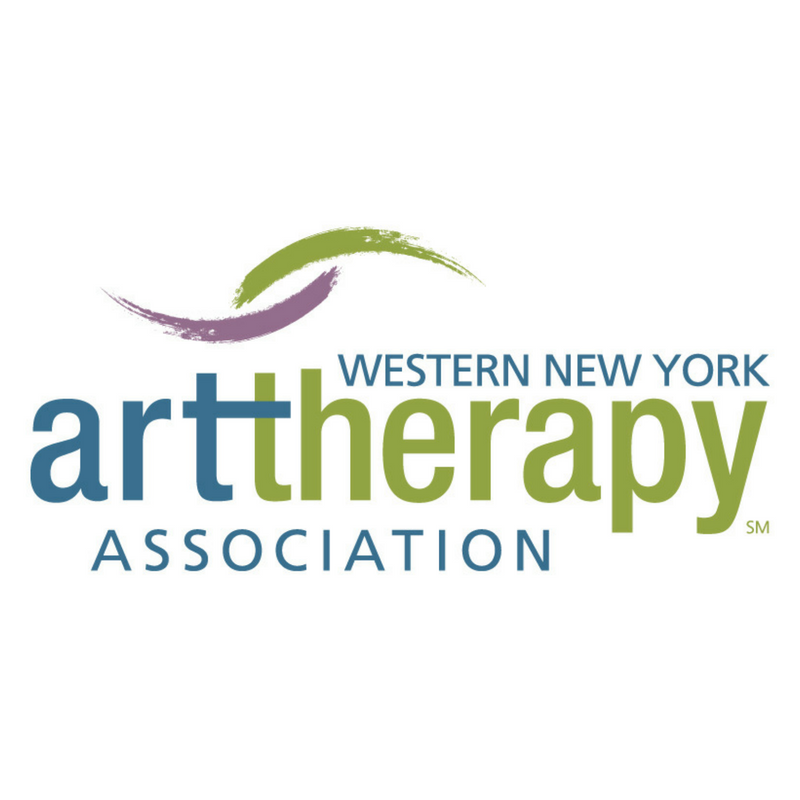 WNYATA is committed to seeking continuous feedback from chapter members and non-members in order to help us understand how the chapter might best serve art therapists in our community. Your participation and feedback is crucial to the continued development, growth, and success of our chapter!